Suzuki Motorcycle India has already confirmed that they have plans to launch a made-in-India sports bike in the 250-500 cc segment. Could it be this? 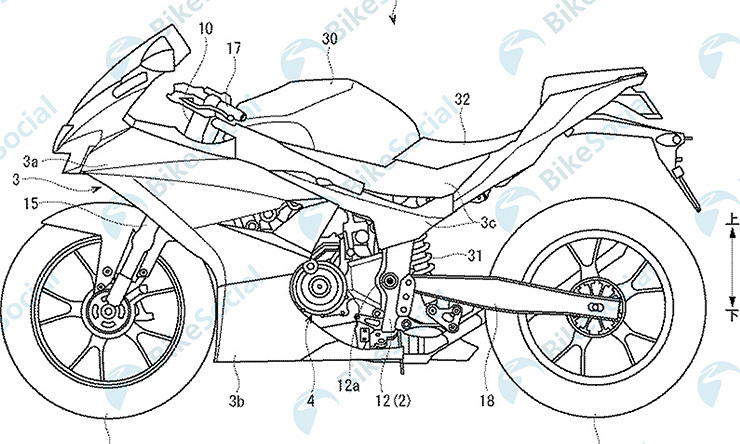 Upcoming Suzuki Gixxer 300 or the GSXR300 has been patented. 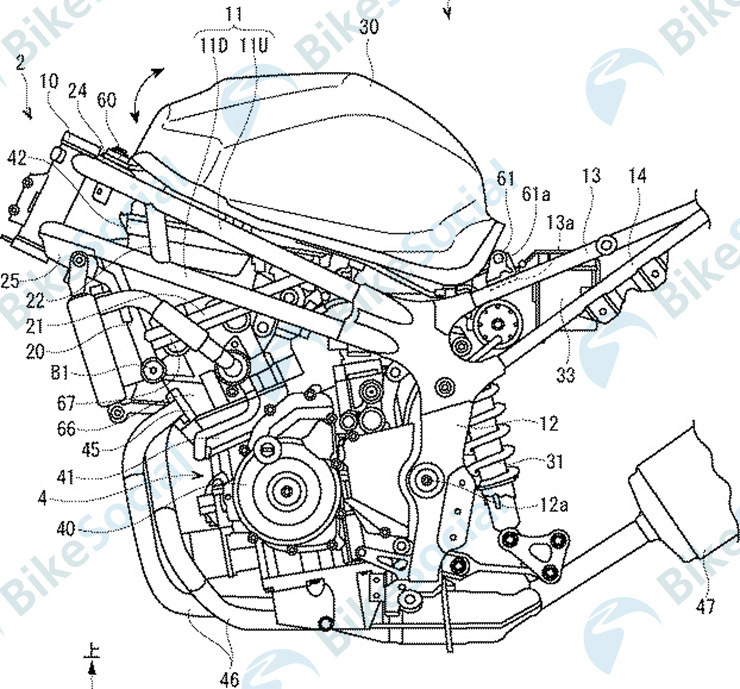 Patent drawings of the upcoming 300 cc naked sportsbike from Suzuki have leaked. 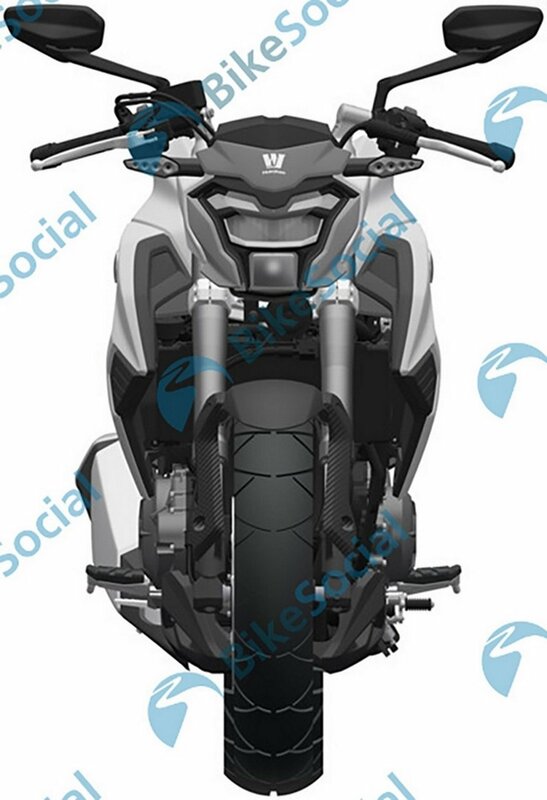 These images have been doing rounds on the internet and it is safe to believe that this could be the new Suzuki GSX-S300. 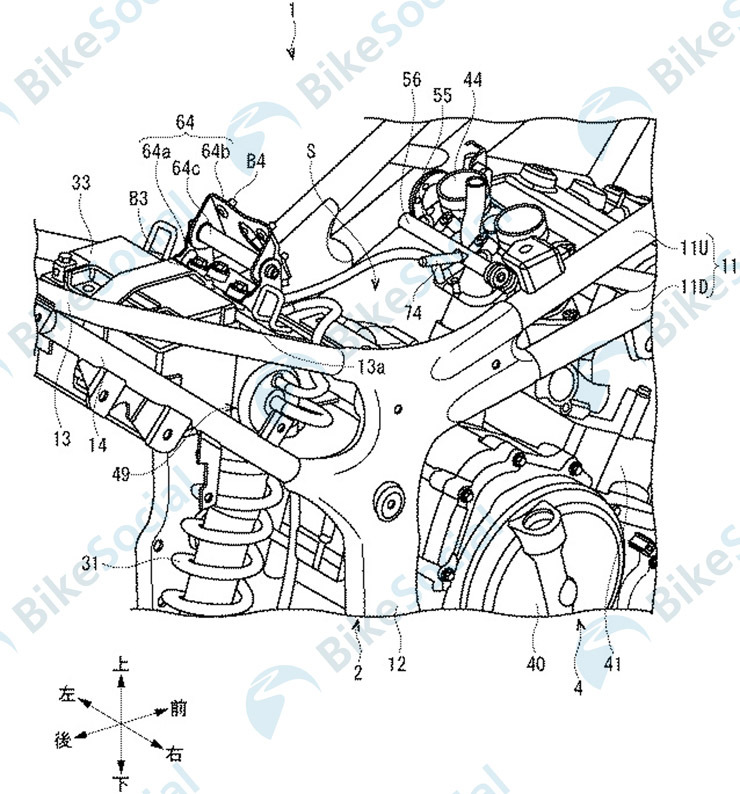 The logo the bike in the patent images is wearing is that of Haojue, who is Suzuki’s partner in China. 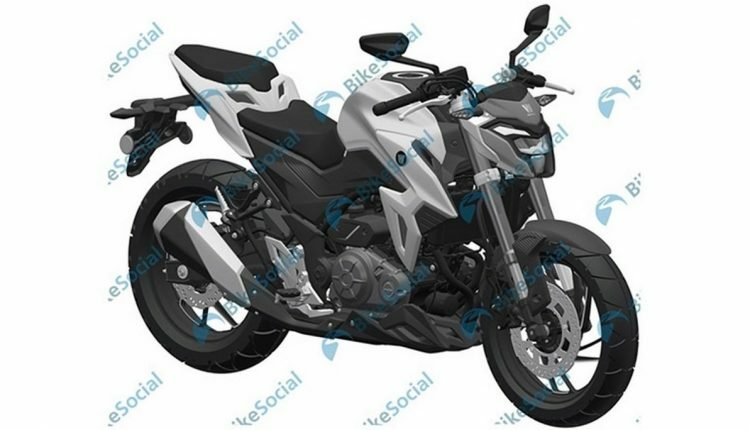 Upon launch in China, this 300 cc bike will most likely be known as the HJ300-A. It is to be noted that Haojue is actually Suzuki’s partner in China, which also helps it with manufacturing of bikes for various international markets. Going ahead, the Haojue HJ300-A could be re-branded as the Suzuki GSX-S300 for European markets. 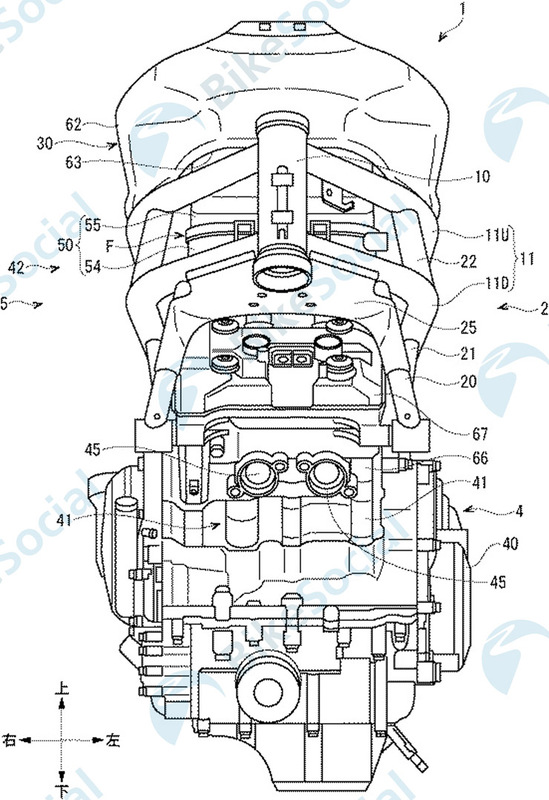 Though all technical specifications haven’t been mentioned in the leaks, we still get some considerable information from the patent drawings. 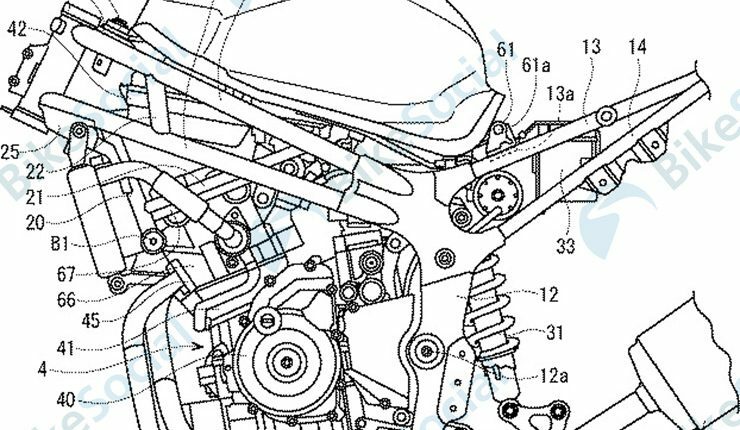 To begin with, the engine design is similar to the 250cc Suzuki parallel twin which we have already seen on the likes of GSX250R. 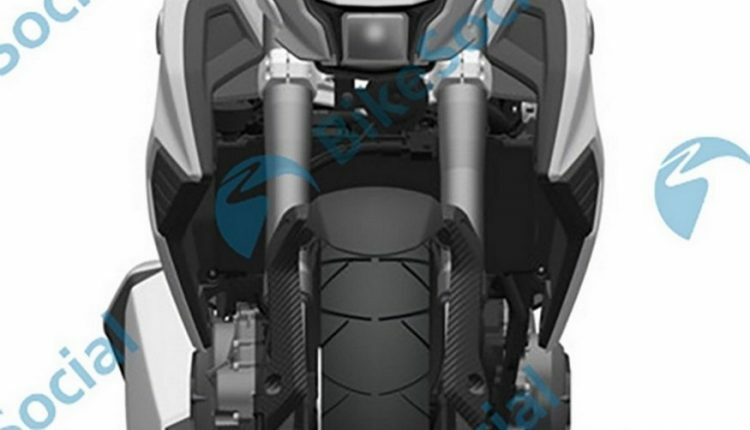 The chassis looks new and one can easily spot an aluminium swing-arm which replaces the box section swing-arm which has been used in the GSX250R in the past. 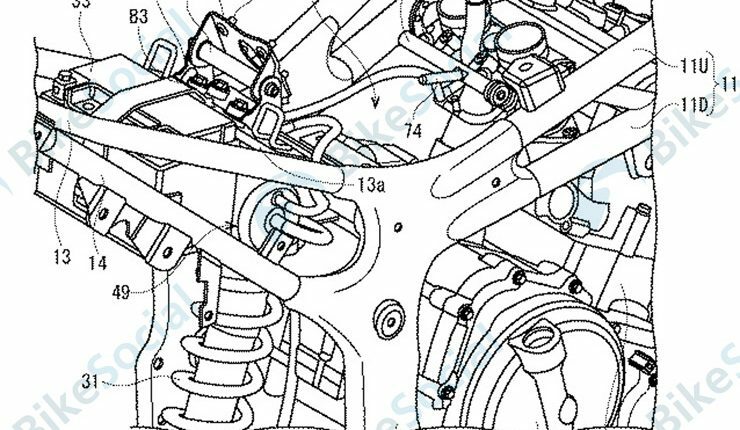 To take care of suspension duties, Suzuki has employed an inverted forks setup in the front and a mono-shock at the rear. Disc brakes are available on both the wheels while one can also see the ABS equipment, confirming that ABS will be offered. 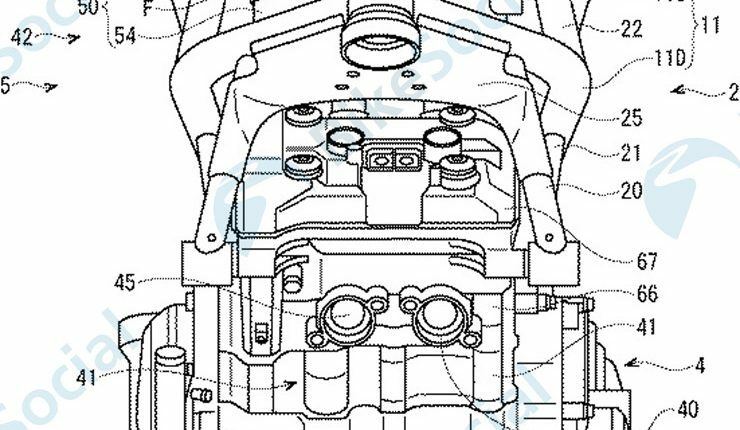 The bike seems to have a full LED headlamp and a LCD instrument cluster. 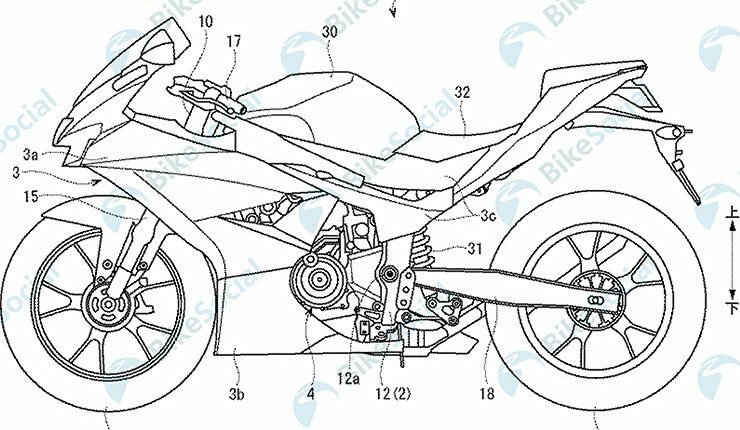 Speculations suggest that the bike could make its debut in November at the 2018 EICMA in Milan, Italy; however details about the Indian launch aren’t available at the moment. But, it is to be noted here that Suzuki Motorcycles India has confirmed that they have plans to launch a made-in-India sportsbike in the 250-300 cc segment. 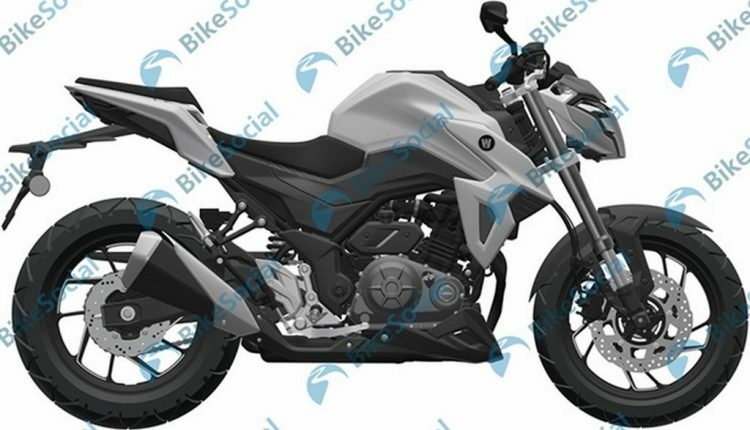 Could this be the Gixxer 300 for India? If the bike makes its Indian debut, one shall not expect it to happen earlier than 2019. If launched, it would be competing with the likes of Mahindra Mojo 300, Apache 310, BMW G310R and so on.